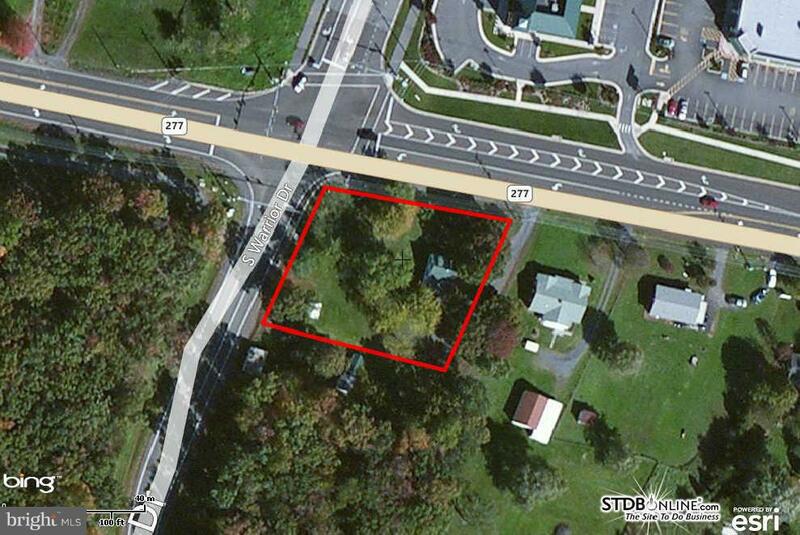 Income producing investment property with commercial/office potential. Corner lot with traffic signal. This valuable property is sited on 1 ac. at the southeastern quadrant of Rt. 277 and Warrior Drive. Seconds away from Sherando High School. Property improved with single-family home which is leased. Public utilities available. Uses include retail, medical and professional offices and more. 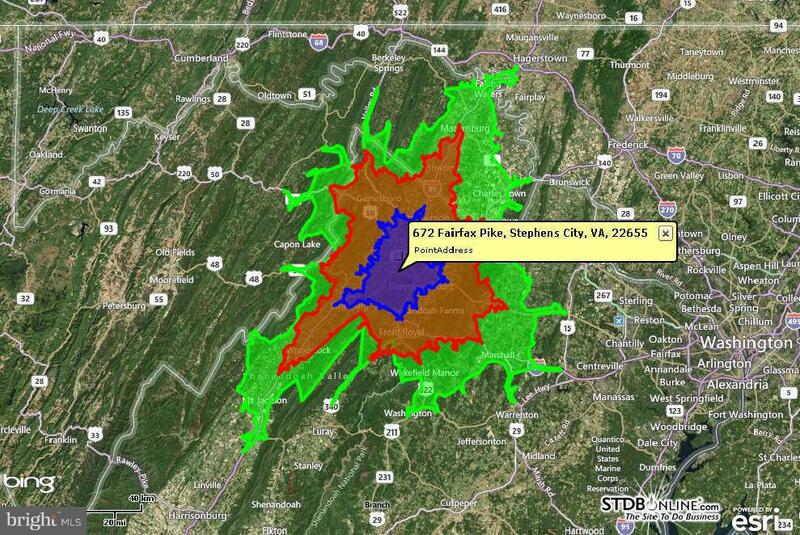 Direction: From I-81 take Stephens City exit, left onto Fairfax Pike, continue on Fairfax Pike to Warrior Drive. 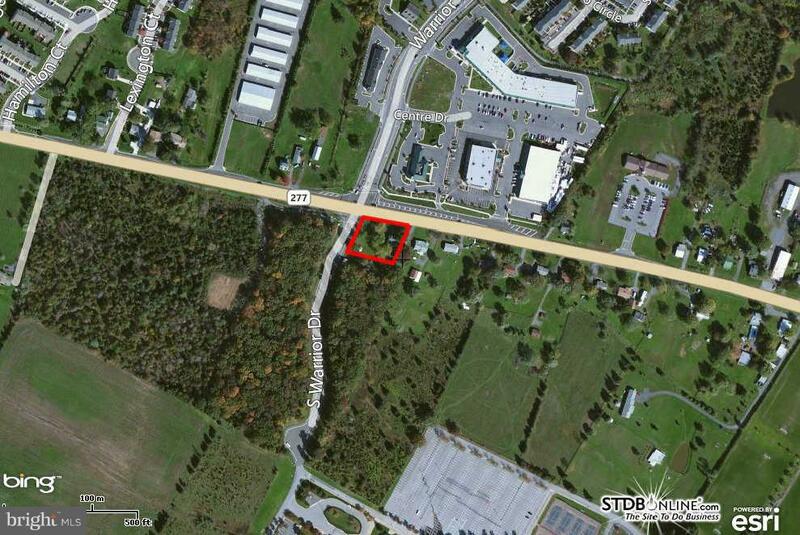 Property is on the right hand side of Fairfax Pike across from First Bank. 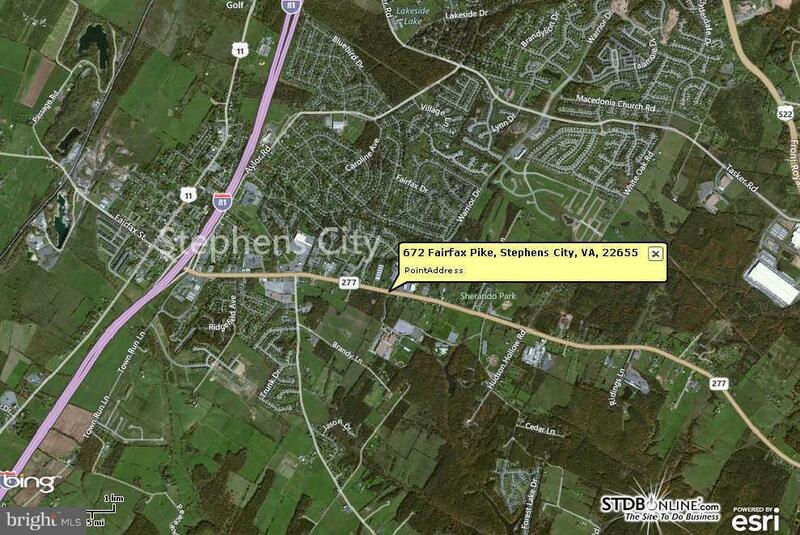 672 FAIRFAX PIKE , Stephens City VA 22655 is a Land, with 0 bedrooms which is for sale, it has 43,560 sqft, 43,560 sized lot, and 0 parking. 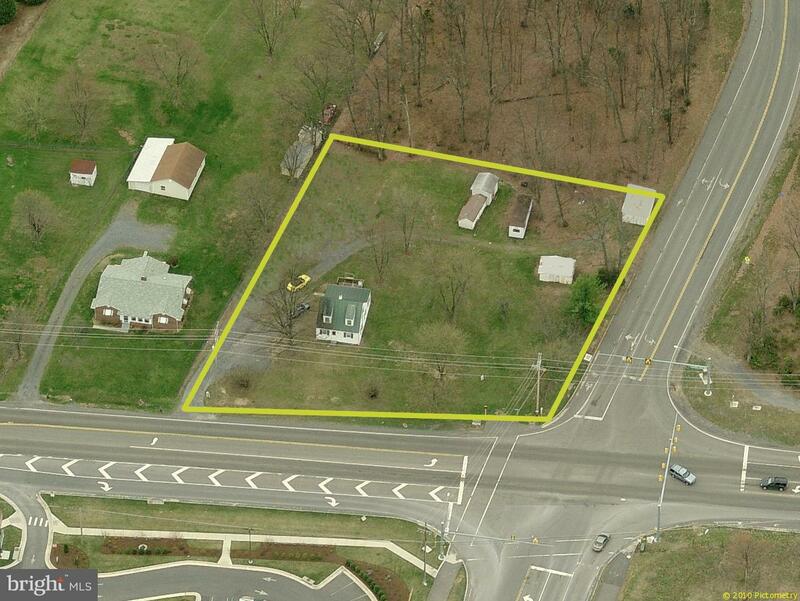 A comparable Land, has 0 bedrooms and 0 baths, it was built in and is located at 672 FAIRFAX PIKE STEPHENS CITY VA 22655 and for sale by its owner at $ 325,000. This home is located in the city of STEPHENS CITY , in zip code 22655, this FREDERICK County Land, it is in the NONE AVAILABLE Subdivision, and HITES VIEW ESTATES are nearby neighborhoods.